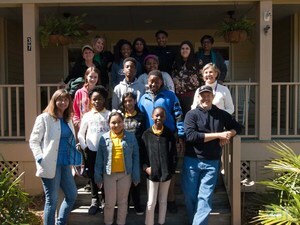 Hardeeville-Ridgeland Middle School science visit LifeTides Institute Learning Center. 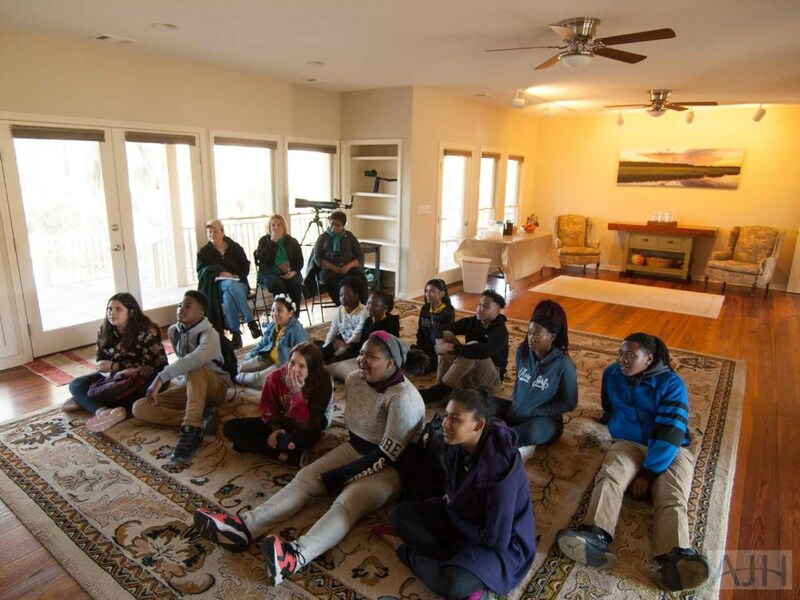 Hardeeville-Ridgeland Middle School science students were intrigued by a recent field trip to the LifeTides Institute Learning Center. The visit was centered on Biological Diversity; students were able to experience environmental subjects beyond their classrooms. Students became more knowledgeable about the important connections of nature to the county's well-being. LifeTides Institute (LTI) is a charitable, non-profit organization with a mission of education about the Lowcountry environment of South Carolina. Most of LTI's programs involve learning outdoors. During their visit, HRMS students were introduced to the centers’ educational resources to help demonstrate the value of outdoor learning. Upcoming lessons may include learning about coastal and marine resources, species identification and naming, and the ecological relationships and energy flow throughout our local and surrounding areas. HRMS will continue to partner with LTI to learn more about STEM-oriented and environmentally-focused topics. LTI’s team expressed how environmental issues are vitally important for our collective well-being, and the students’ potential to become young leaders. 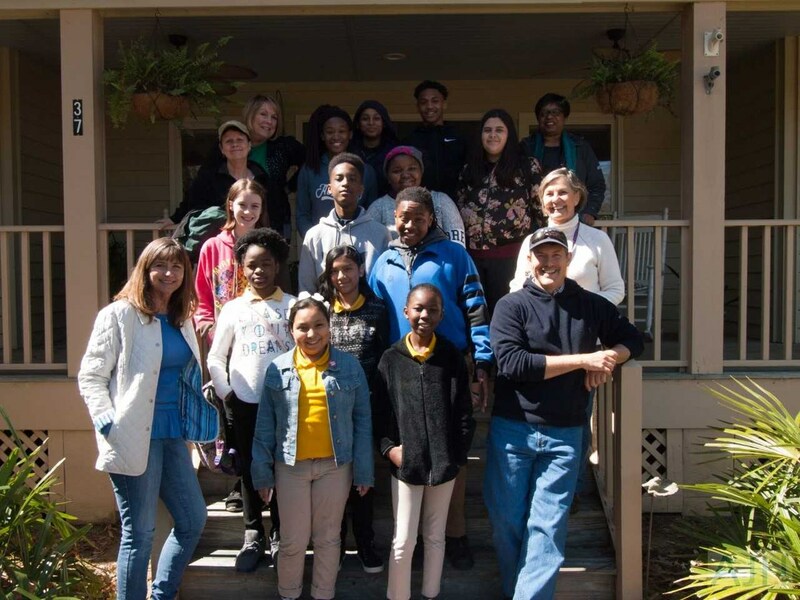 LifeTides Board of Trustees member and Ecologist, Andy Hooten, spoke highly of the students’ interaction and interest in learning about the variety of environmental subjects. The students' positive attitudes, polite demeanor, behavior and interest in learning were absolutely exemplary! LifeTides Institute is also engaged in a pilot film project, named "Siyaya, Come Wild with us". The project, headed by a film producer based in South Africa, is looking to develop a pilot episode using this part of Jasper County and the Lowcountry and hopes to engage selected students to participate in the filming.